SAN FRANCISCO (August 14, 2015) – The Glasgow Electric Plant Board is in stalling Sunverge Energy’s smart energy storage devices as part of the utility’s effort to significantly reduce emissions during times of peak demand for its customers in southern Kentucky. The municipally-owned utility, which serves a town of 14,000, turned to Sunverge to help reach its goal of reducing carbon emissions by 25 percent. 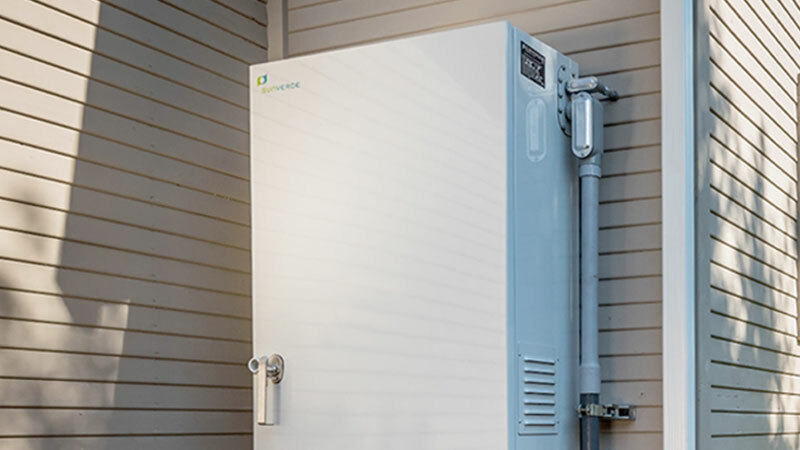 The Sunverge system, to be installed in 165 homes, provides utility-grade storage at individual homes along with software “in the cloud” to manage that storage. The devices will capture power from the electric grid at night or when demand and cost are lower. When demand peaks and costs are higher, the utility will order the batteries to release that power and distribute it to its customers, reducing the need to supply additional power from traditional generating plants. In addition to reducing the emissions that would be created by peak generation at those plants, the Sunverge systems also reduce the cost of generating that power, resulting in savings to customers. 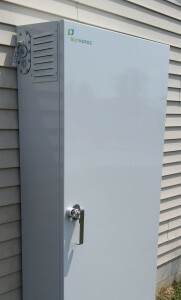 The installations also have the potential to provide a reliable source of backup electric power to customers should storms or other events disrupt service on the grid. 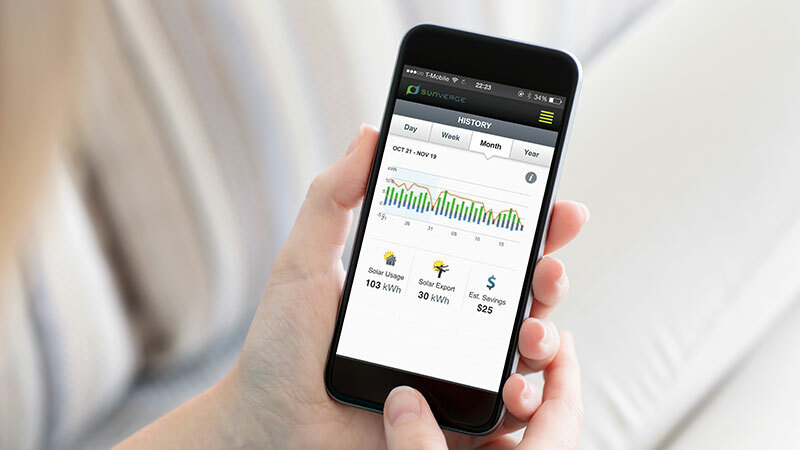 Detailed, real-time insights about the local grid’s performance, available power and the consumer’s energy use inform how the storage assets are dynamically aggregated and controlled in an orchestrated manner by grid operators. This allows the Glasgow EPB to deliver energy to the grid as if from a single, fleet-level Virtual Power Plant (VPP), not unlike a large solar energy or energy storage project, except that it is now at the point of load, avoiding losses, distribution upgrades, and precious land. The Glasgow team includes partnerships with University of Louisville Research Foundation; Move the Peak; Virtual Peaker; and, Strata G, LLC. This collaborative team designed this project to study techniques for reducing power production during periods of peak demand by using stored power more effectively. The homes involved in the Sunverge project also use ecobee smart thermostats and GE energy efficient hot water heaters, which work in harmony with EPB’s need for peak load control. Glasgow Electric Plant Board is the municipally-owned electric power, cable television, and internet services utility serving the city of Glasgow, Kentucky. Glasgow EPB was created by a determined group of locals over fifty years ago. The original creators envisioned that a small group of local experts would be better to deliver the essential technology necessary to make life in Glasgow better compared to a utility governed by a distant group of investors. They continue honoring that original vision today. Glasgow EPB operates the first municipally-owned combination electric power and broadband utility system in the United States. The utility has labeled itself an Infotricity Utility as a way to demonstrate their vision that electric power and broadband form a new kind of product that will completely transform the way communities work. This Infotricity Utility is working diligently to find ways to make energy usage, and community life, totally sustainable and self-reliant. 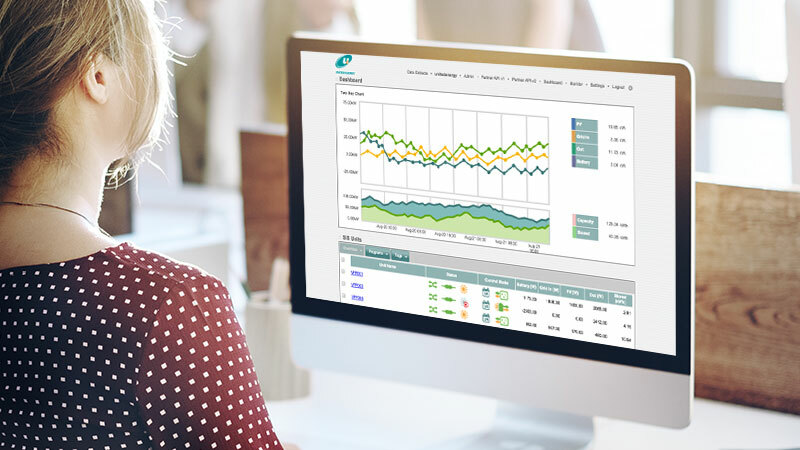 San Francisco-based Sunverge Energy was founded in 2009 with the vision of integrating solar, storage and smart management software to maximize value for both electricity consumers and providers. The company makes the Sunverge Solar Integration System (SIS), a distributed energy storage and management appliance comprising powerful storage batteries, power electronics and system-management software running in the cloud. The Sunverge SIS lowers costs, increases energy reliability, strengthens the grid and accelerates the adoption and integration of distributed renewable energy. Investors include Southern Cross Venture Partners, Siemens Venture Capital, Softbank China Venture Capital and Total Energy Ventures International. For more information, please visit www.sunverge.com.